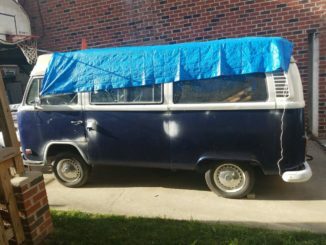 VW Bus Campers For Sale in Philadelphia, Pennsylvania | Volkswagen Type 2 (T2) professional & DIY campervan conversions North American Classifieds. Browse the most current listings below. For more listings use the numbered navigation at the bottom of the page. ***Please note the post date and “last updated” field within the ad. Older ads are usually sold or no longer available. These are only kept on this site for record keeping and archival purposes. If you have trouble reaching a seller, please let us know and we will mark the ad appropriately. To find a VW Bus Camper For Sale you can use the search box above or navigate at the top level on our For Sale page. You can use one of the links below to go directly to the model year or vehicle location you are searching for. 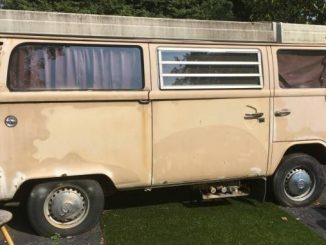 VWBusCamper.com is designed as a resource for owners to list their Volkswagen Type (T2) Camper Buses for sale. This service is provided FREE of charge. Be sure to check out our Ad Submission page below for more information about this. VW Type 2 (T2) Bus Camper resources and North American ad aggregator. Both pro and DIY homemade conversions.